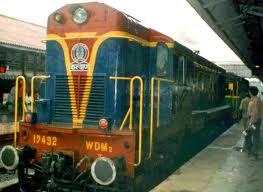 Now good news for the online railway tickets buyers as Government had taken a intiative to improve the IRCTC website. As of now when we try to book the tickets through IRCTC website we face a lot of problem on peak hours. This problem happens ferquently because current capacity of IRCTC is to accomodate only 40,000 simultaneous users at a time. As per the new proposal from end of this year IRCTC Website will have to capability to accomodate around 1,20,000 simultaneous users at any point in time. The new system will have the capability to support 7200 tickets per minute as against 2000 tickets per minute today.